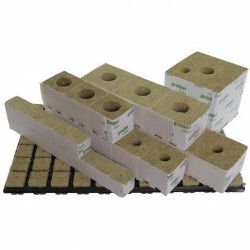 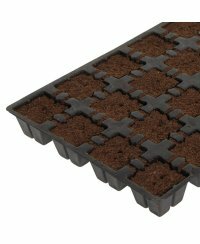 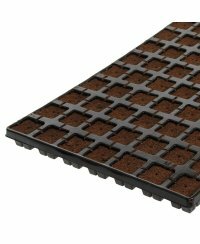 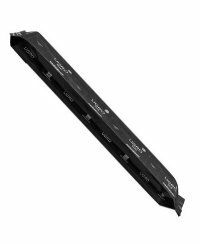 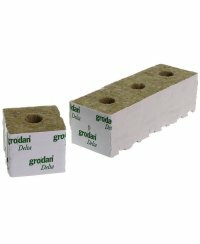 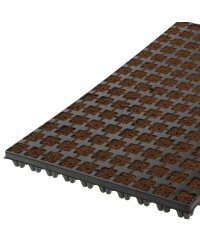 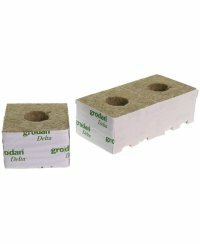 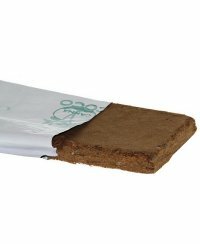 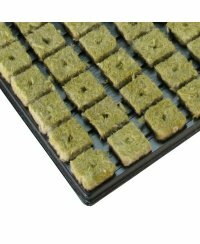 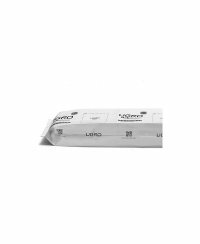 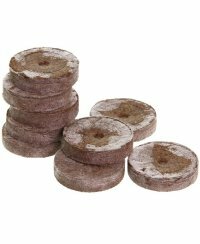 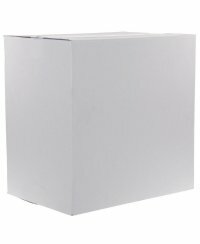 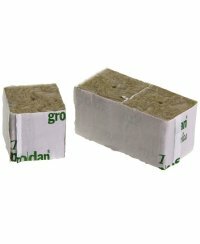 Eazy Plug `n Grow cuttings tray 2,2 x 2,2 cm - 150 pcs. 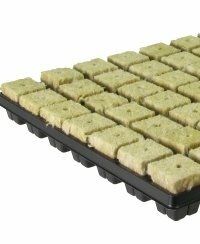 Eazy Plug `n Grow cuttings tray 3,6 x 3,6cm - 77 pcs. 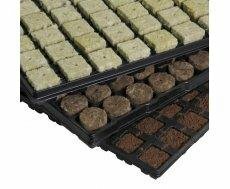 Jiffy Peat Soil Pellets 1000 pcs. 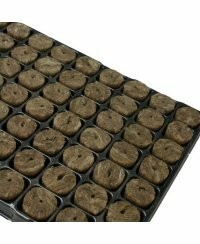 Jiffy Peat Soil Pellets 100pcs. 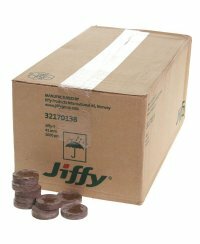 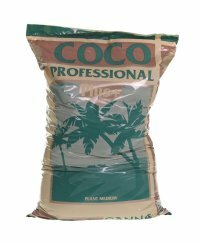 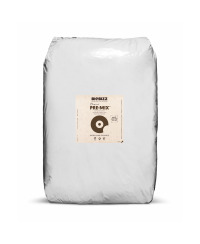 Jiffy Peat Soil Pellet 1pcs. 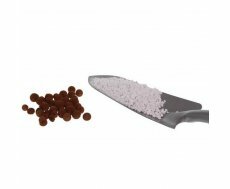 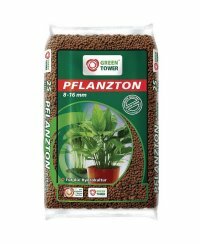 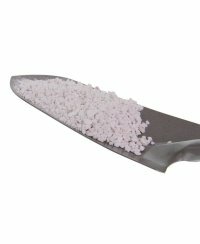 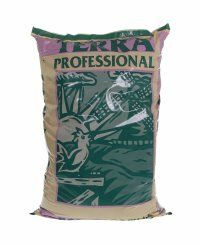 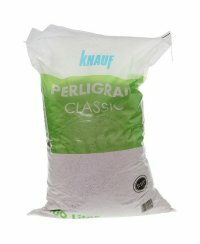 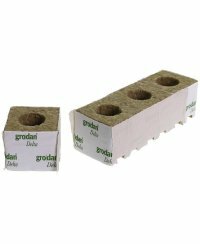 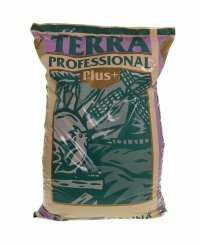 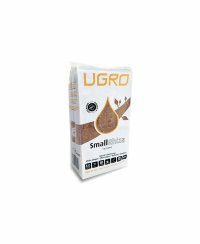 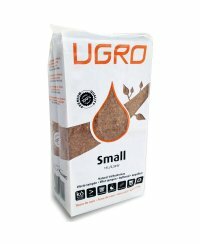 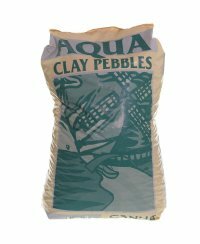 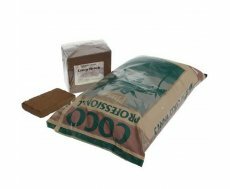 Furthermore, our assortment encompasses perlite, which generates due to its excellent moisture absorption and good aerating abilities, the perfect growing conditions for your plants. 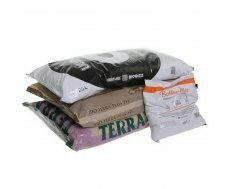 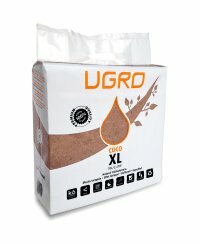 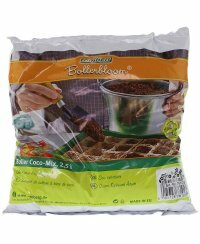 The offered soil can be used for gardens as well as for indoor plants. 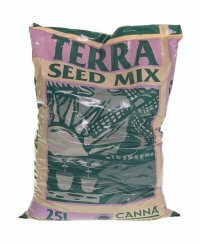 The soil mixtures by Canna contain soil, composite and perlite. 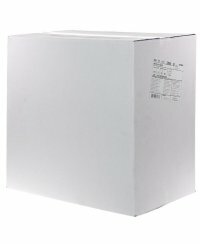 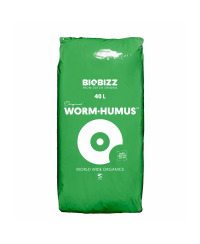 In addition, the products of the ?Bio Plus? 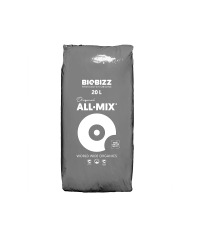 line by Canna contain only certified biological components. 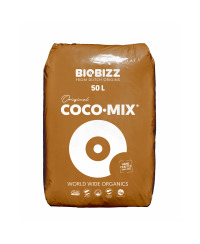 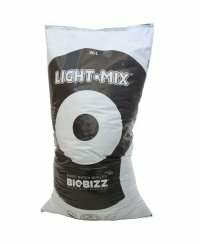 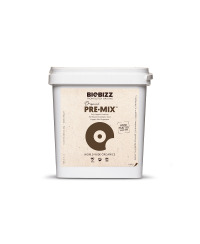 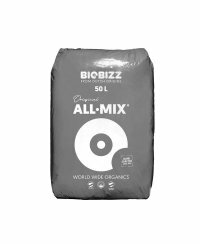 The same applies for the array of products by BioBizz, whose products are made of purely organic components. 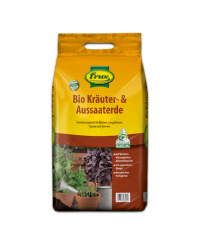 Also the seedling soil by Romberg resigns the excessive use of artificial fertilizers. 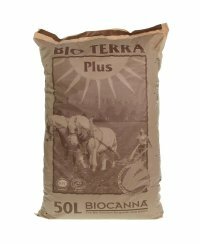 That way, your plants are supplied with all necessary nutrients, without being contaminated by chemical supplements. 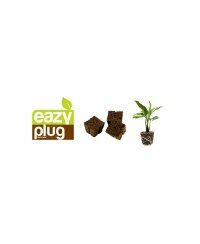 Exclay, on the opposite, does not contain any nutrients and therefore, plants grown in exclay need to be provided with nutrient solutions, that are added to the water. 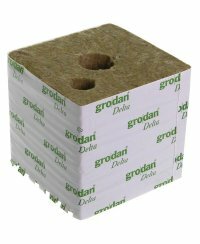 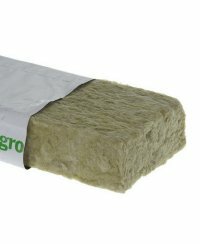 In addition to hydroponics, this kind of plant medium can also be used for soil improvement and roof greening.